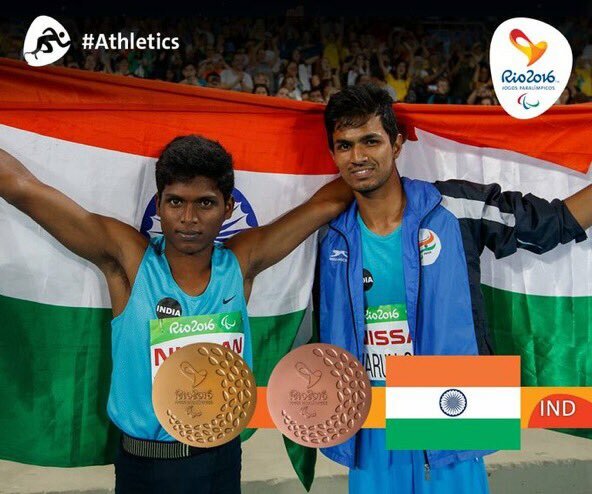 Two champions of India Mariyappan Thangavelu (Gold Winner) and Varun Singh Bhati (Bronze Winner) in Paralympic 2016. It was celebration time as two of our athletes — Thangavelu Mariyappan (21) of Tamil Nadu and Varun Singh Bhati of Noida — scripted history on Friday night winning the gold and bronze medals respectively in the men’s high jump T-42 event at the Paralympics in Rio de Janeiro. To get details about Paralympic as well as Olympic Games 2016, You must read my previous post here. Let`s know our champions in Paralympic. 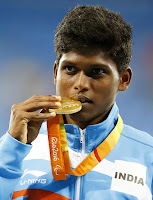 He is India's first Paralympian gold medalist since 2004. Achievement- Paralympic 2016 High Jump Bronze Winner. 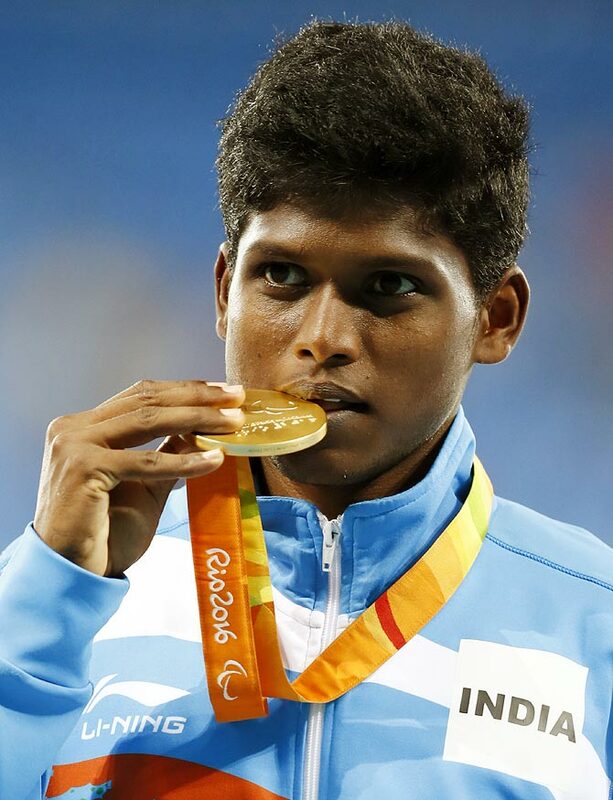 He is also Gold Medal winner in IPC athletics champion ship 2016 Berlin and Dubai.